OHMA is hosting a weekend workshop event Saturday, January 25th, 2014. Join us for an intensive day of oral history workshops with OHMA faculty and alumni! Click here to register. · Oral History and Research, with Mary Marshall Clark, 608 Schermerhorn. · Introduction to Oral History for Public Historians, with Marie Scatena, 754 Schermerhorn. What does it mean to interpret the past for public audiences? Public history often expresses—and sometimes shapes--historical consciousness and memory intrinsic to oral history. In this workshop we will explore how the processes used in public history to create presentations for a wide range of audiences, and oral history practice of remembering in spoken and recorded narratives connect, overlap and influence each other. Participants will map out practical steps needed to develop a public history project integrating oral history, and identify collaborations needed to engage community, create an interpretation, ensure accurate, ethical representation and address preservation. · Introduction to Oral History for Advocates, with Nicki Pombier Berger, 467 Schermerhorn. How can we engage the perspectives, experiences and stories of individuals in both deepening and amplifying our work as advocates? The principles and practice of oral history can help shape our advocacy so that we speak with, and not for, others. In this workshop, participants will be introduced to principles and best practice in oral history, with a particular focus on how its ethos and tools can support – and enhance – the practice of advocacy. Participants will be guided through the process of designing an oral history project for advocacy, with particular emphasis on planning, conducting and preserving interviews (curating interviews for advocacy is the focus of the afternoon workshop.) Participants are welcome from any background or discipline, but this workshop is most relevant to those with particular interest in contemporary social issues. · Introduction to Oral History for Educators, with Amy Starecheski, 963 Schermerhorn. · Oral History and Human Rights Work, with Mary Marshall Clark, 608 Schermerhorn. · Oral History in Museums, with Marie Scatena, 754 Schermerhorn. 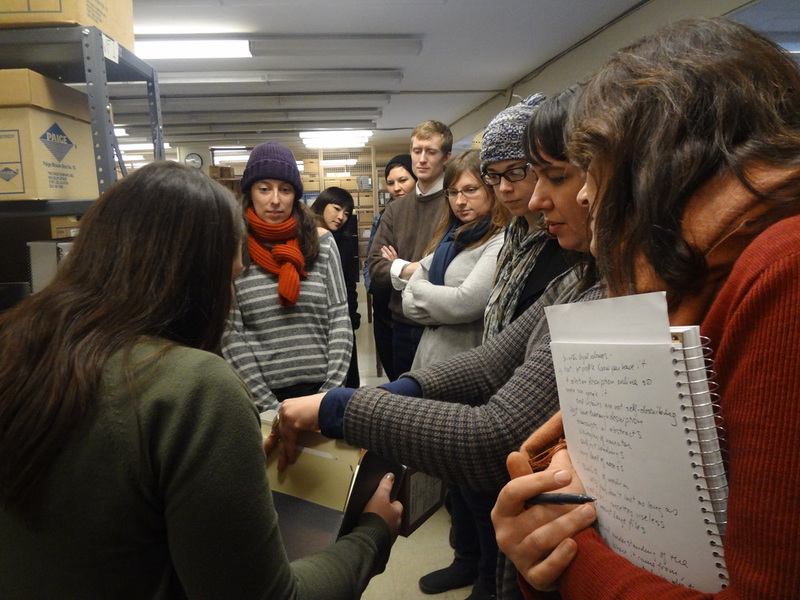 How are oral history narratives collected and preserved in history and art museums? 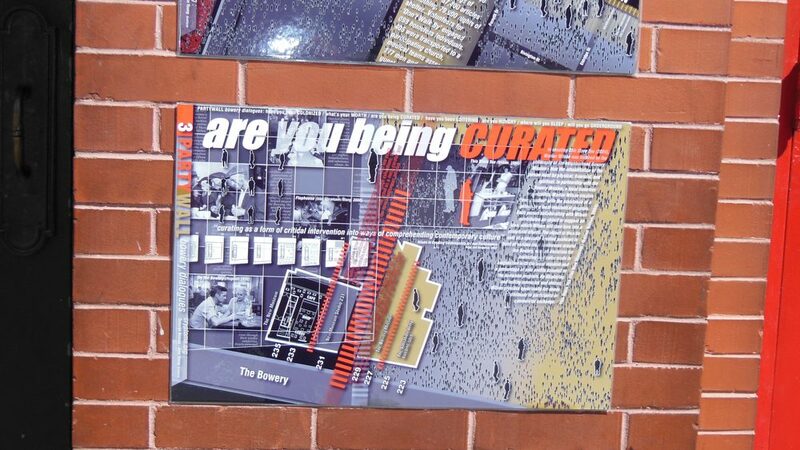 What interpretive tools are used to present individual and collective memories to the public? In this workshop we will look, listen and reflect on examples of oral history narratives in exhibitions. Participants will engage in a label writing exercise to gain insights about exhibition development challenges; editing narratives, selecting technologies and digital storytelling, and the role of participatory culture. To help understand meanings of authorship and stewardship we will craft definitions for archivist, curator, designer, narrator, oral historian and public audience using sound, text, objects and images. · Curating Oral History for Advocates, with Nicki Pombier Berger, 467 Schermerhorn. Oral history can help us engage the voices of individuals with whom we advocate. How can the ethos and tools of oral history inform our presentation and representation of those voices as we shape the story of our advocacy, or use stories to advocate? How can the principles and practice of oral history help us ensure we are working ethically and effectively with those whose stories we share, particularly when using new media? In this workshop, participants will explore existing online projects and storytelling tools, and will begin to develop their own plans for curating oral history for advocacy. Participants are welcome from any background or discipline, but this workshop is most relevant to those with particular interest in contemporary social issues. This workshop will build on concepts introduced in the morning session, “Intro to Oral History for Advocates,” although participation in the intro session is not required. · Listening to Trauma Narratives, with Lauren Taylor, 963 Schermerhorn. This workshop will examine the meaning and complexities of the trauma narrative. The bio-psycho-social effects of trauma will be discussed, along with the development of skills for coping with vicarious traumatization during the listening process. Public and private themes will be explored in a sociocultural context, with a focus on intersubjectivity and the use of self. Participants will learn how narrative may be developed to therapeutic effect in a range of settings. The workshop will include, role-play, analysis of audio and video interviews, and case histories in which narrative helped alleviate anxiety and depression in trauma. Nicki Pombier Berger is a graduate of the OHMA program at Columbia University. The centerpiece of her thesis, Nothing About Us Without Us, is an online collection of stories from self-advocates with Down syndrome. Nicki continues to work with self-advocates to explore how oral history can challenge limits placed on individuals with intellectual disabilities. She is currently leading the Toward Independent Living and Learning (TILL) Living Legend Pilot, an oral history project to document, preserve and share the life histories of individuals with developmental disabilities, enriching TILL staff’s understanding of these individuals through the stories of their lives. 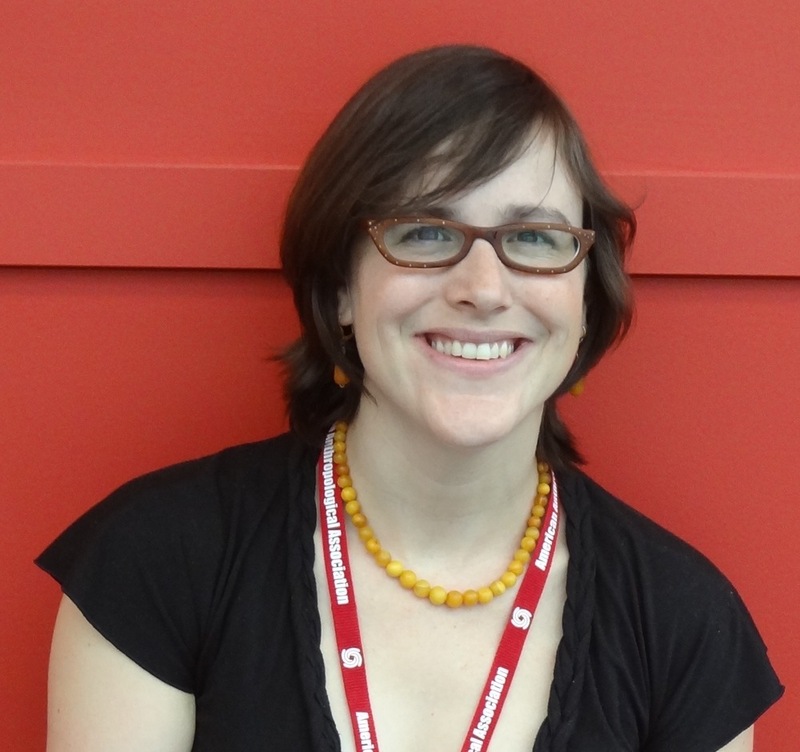 Prior to graduating from OHMA, Nicki worked for three years at StoryCorps. In addition to her MA in Oral History, she has a Master of Fine Arts in Creative Writing from Sarah Lawrence College, and a Bachelor of Science in the Foreign Service from Georgetown University. Amy Starecheski is the Associate Director of the Oral History MA Program at Columbia University. She has worked with the Columbia Center for Oral History for over fifteen years as an interviewer, educator, and project director. Amy is co-author of the Telling Lives Oral History Curriculum Guide, and has taught oral history at Columbia Teachers College. She is currently completing a PhD in Anthropology at the CUNY Graduate Center, where she is a Public Humanities Fellow. Her research focuses on the historical practices of former squatters on the Lower East Side of Manhattan and the use of oral history for social change. Lauren Taylor, M.A., M.S., L.C.S.W., oral historian and psychiatric social worker, is an adjunct professor at the Columbia University School of Social Work. Ms. Taylor has been on staff since 1994 at the Service Program for Older People (SPOP), a mental health clinic for older adults, and has a private practice. As an oral historian, Ms. Taylor has conducted dozens of life history interviews, both in the United States and abroad, and is studying the subjective experience of aging through the medium of narrative in a cross-cultural context. Ms. Taylor has lectured and published on the therapeutic use of narrative.